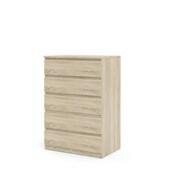 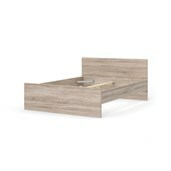 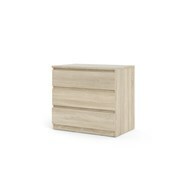 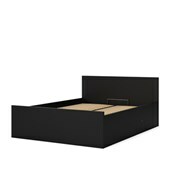 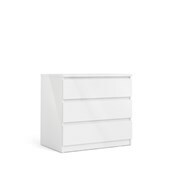 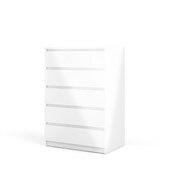 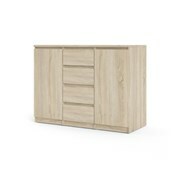 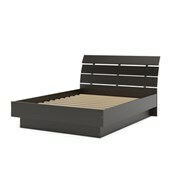 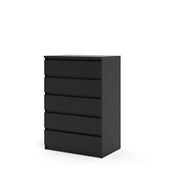 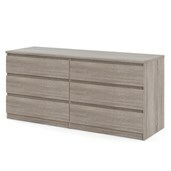 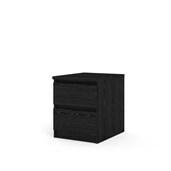 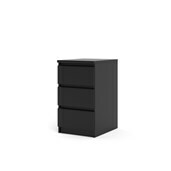 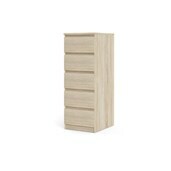 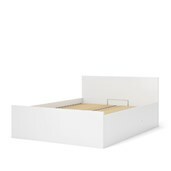 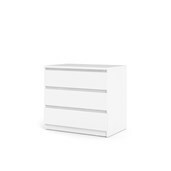 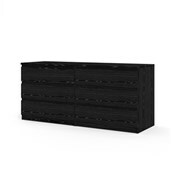 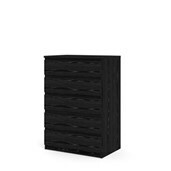 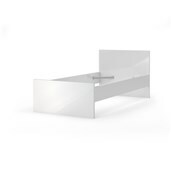 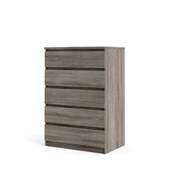 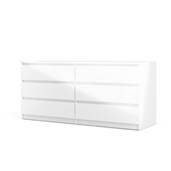 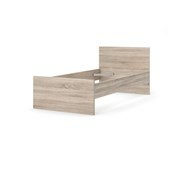 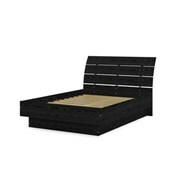 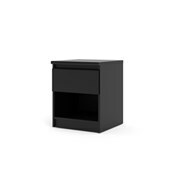 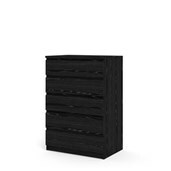 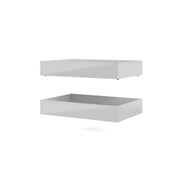 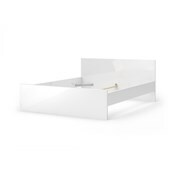 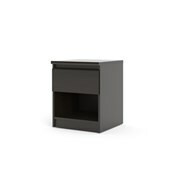 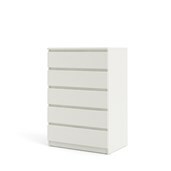 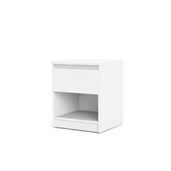 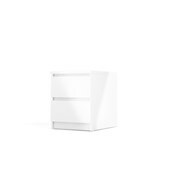 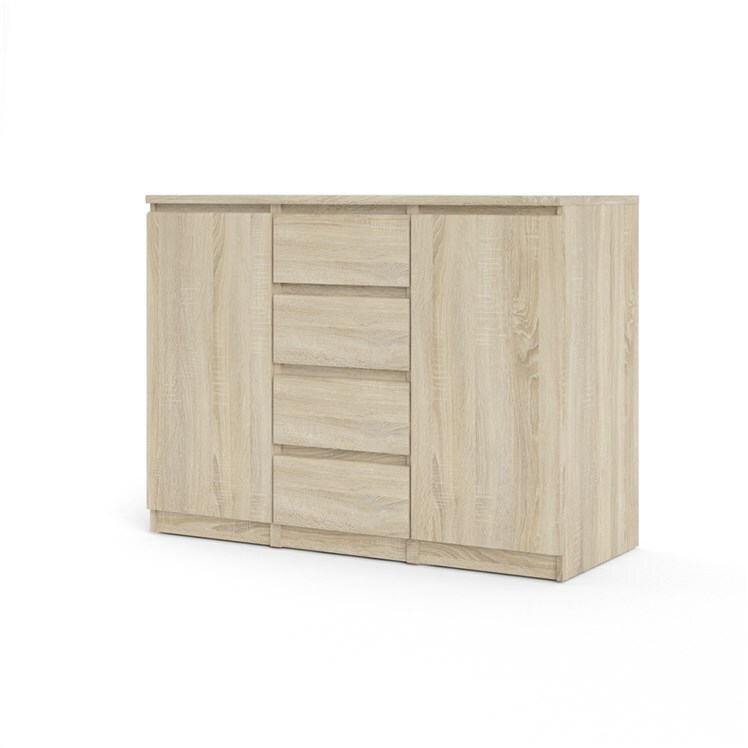 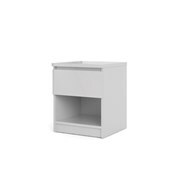 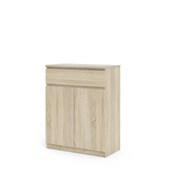 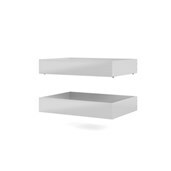 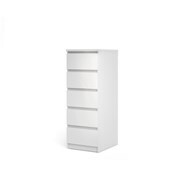 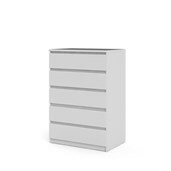 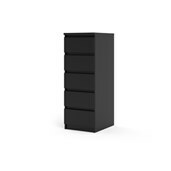 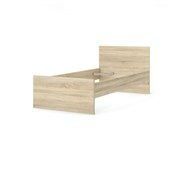 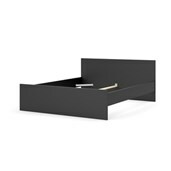 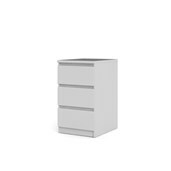 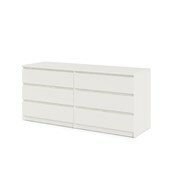 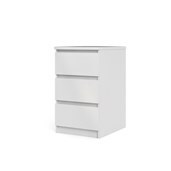 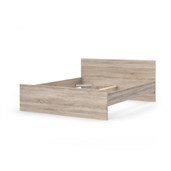 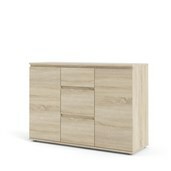 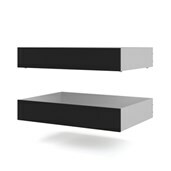 The Naia Collection Wardbrode offers stylish storage and is perfect in every room of your home. 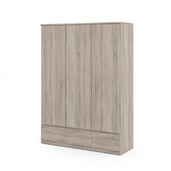 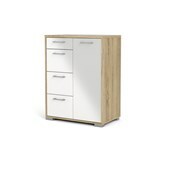 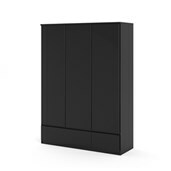 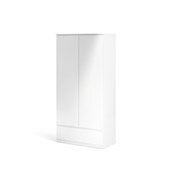 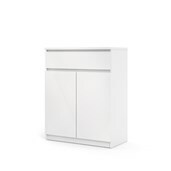 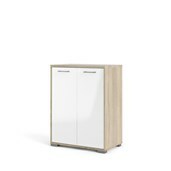 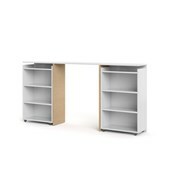 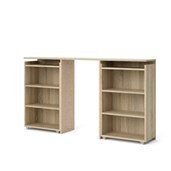 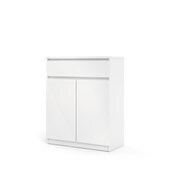 The Naia Wardrobe has 4 Drawers, 2 Doors providing ample storage. 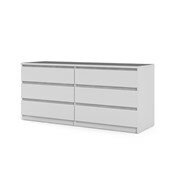 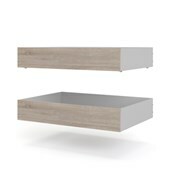 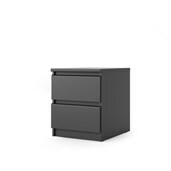 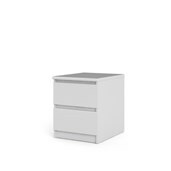 Extra high drawers with good extensions to ensure spaciousnes and functionality. 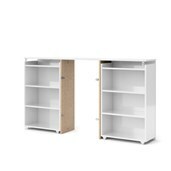 Drawers and doors are handle-free. 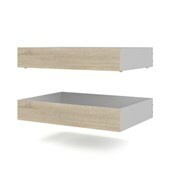 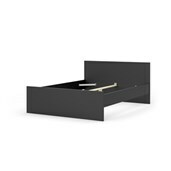 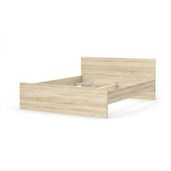 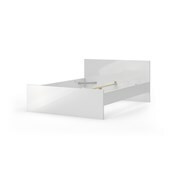 The drawer runners and door hinges are made from sturdy metal.